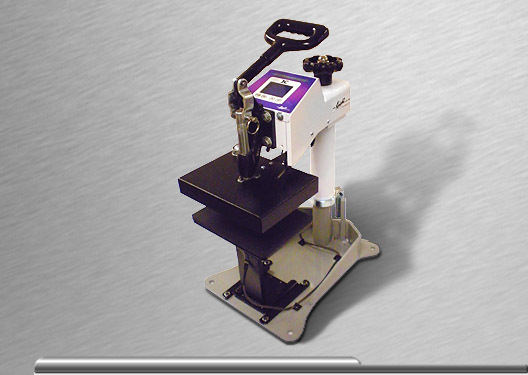 This heat sealer unit has a manual swing away top to allow for easy placement of garments on bottom platen. Suited for label printing, applying labels to garments, embroidered patches and all small pressing needs. (add $35.00 for 220V international).